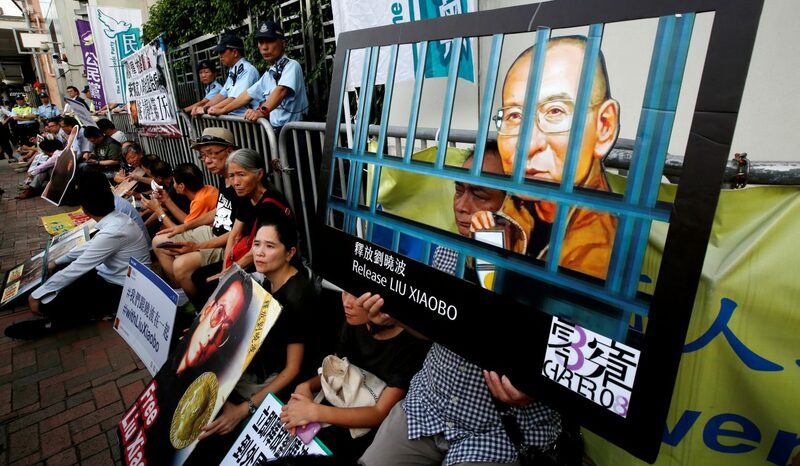 UPDATED – HONG KONG (CNS) — Hong Kong Christians came together to pray for terminally ill Liu Xiaobo, less than a week before his death. 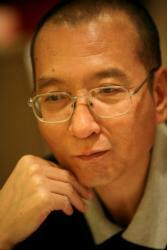 The 2010 Nobel Peace Prize winner, recently released from a prison in China’s northeast, died July 13. He was 61. Cardinal Joseph Zen Ze-kiun, retired bishop of Hong Kong, and the Rev. Wu Chi-wai led a July 7 gathering for 300 Christians at St. Vincent’s Chapel to pray for Liu, who suffered from liver cancer. On his postcard, Cardinal Zen told the couple that the hearts of all Catholics in Hong Kong were linked with them. “You are like the sheep waiting to be killed. We have begged God’s justice for you,” wrote the 85-year-old cardinal. “But your wisdom reminded us the mission of a prophet naturally includes suffering. We dedicate you and your wife to God for the renewal of our country,” he wrote. The prayer gathering was the second event held by the commission and human rights groups in Hong Kong after Liu’s release from prison June 26. The other event — outside of the central government’s Liaison Office in Hong Kong June 27 — protested how Liu had been treated by mainland authorities. Liu’s supporters begged Chinese authorities to let him receive medical treatment abroad. Among those voices were two medical specialists from the United States and Germany who countered calls saying he was too ill to undergo a trip abroad. The two foreign doctors joined Chinese counterparts in a medical team formed to offer treatment to Liu.